Years later I went to University to study maths and at that time it was all about numbers and mathematic formulas and no space for creativity. However I was always a creative person. I love to dance, I guess that side came from my parents - they were dancers and good ones. 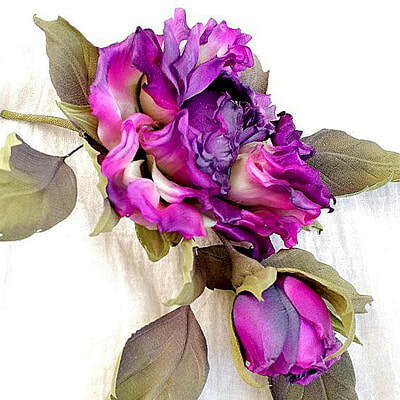 ​One day I've stumbled upon silk flowers from a Japanese master. I felt in love with those silk flowers. 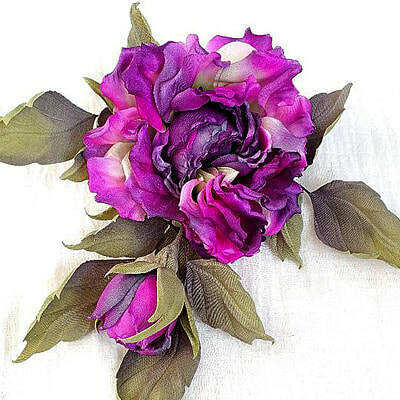 This was not just hand made fabric flowers but pieces of an art. Since then I devoted all my time learning new techniques of making silk flowers. In 2015 I went to Japan to study silk flower art. The trip to Japan and education was extremely expensive. 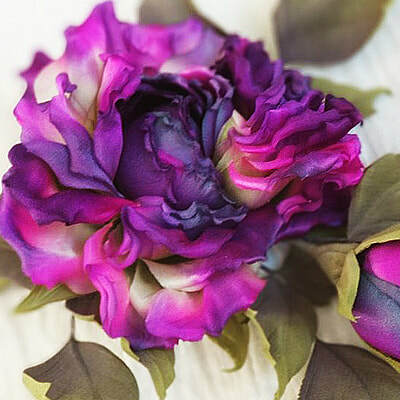 Now I have clients, photos of my silk flowers published in journals and I receive many requests from ladies to teach them to make silk flowers. I didn't participate in teaching until we discussed the idea of the Silk Flower Artist's Club with Lady Elena Bain. I love the idea and it is a great honour for me to work and to be a part of THE SILK FLOWER ARTIST's creative team. 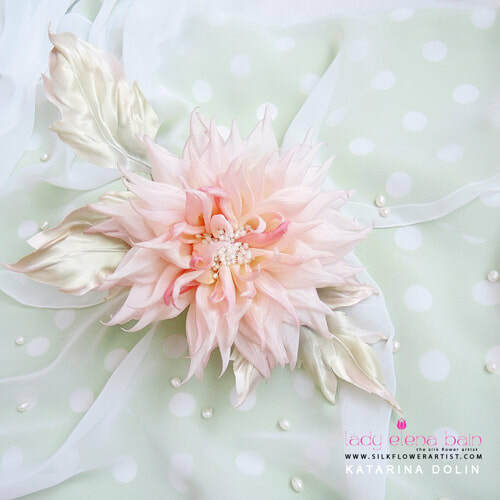 ​I'd love to share my knowledge and experience and indeed my love to the silk flower art.